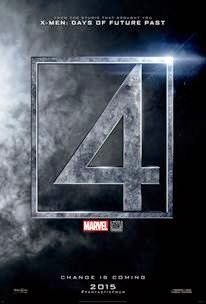 Who's excited for this? 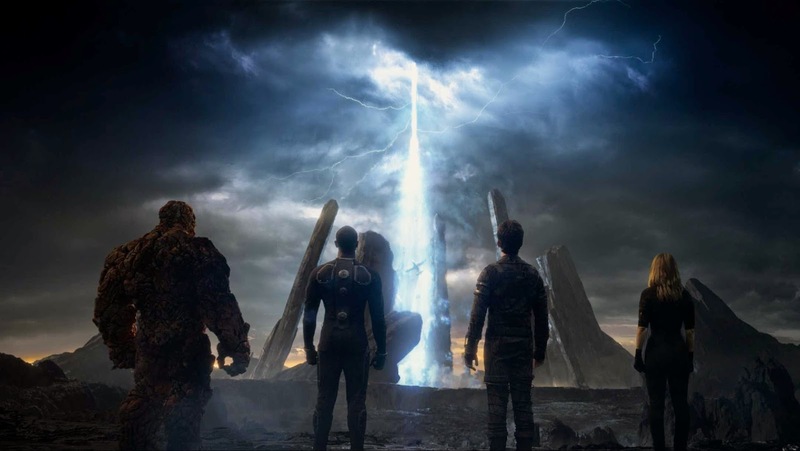 FANTASTIC FOUR hits theaters everywhere AUGUST 7, 2015! Based on an anthology of books, the first entry is an abomination of epic proportions. 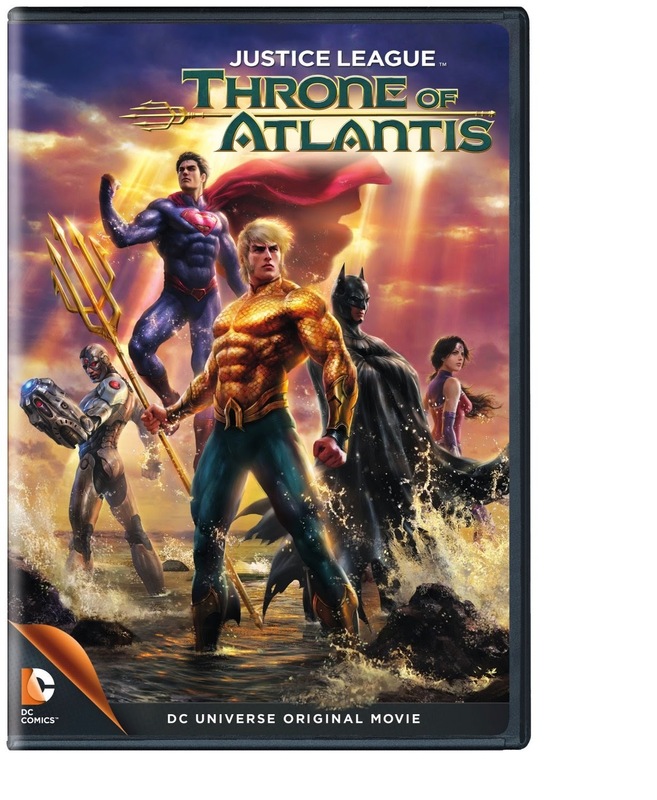 Such that your money would be better spent putting it in a shredder, giving you more entertainment value than the film. Mortdecai is a convoluted mess with dull dialogue and flat jokes. 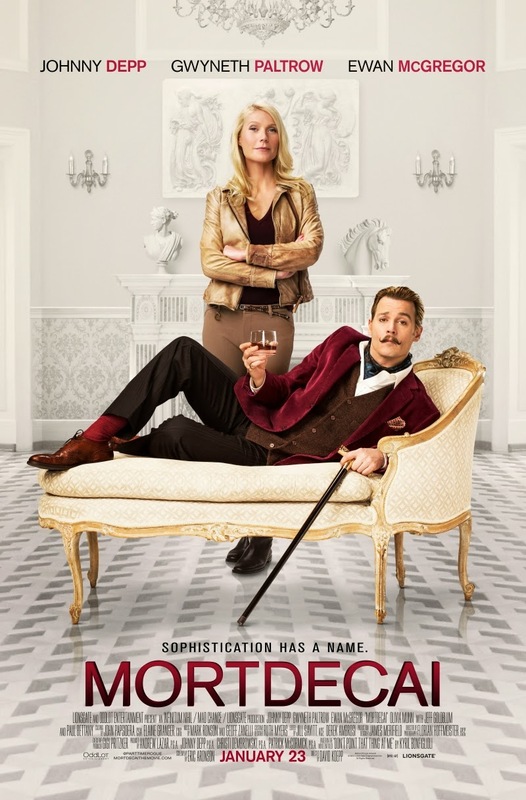 Johnny Depp as the lead character Charlie Mortdecai is a bungling aristocratic petty art dealer and thief made successful thanks to his strong competent wife Johanna (Gwyneth Paltrow) and his capable manservant Jock (Paul Bettany). They work together to recover a lost Goya painting that is believed to have a secret bank account number on the back of it. If you struggle to remember a successful Johnny Depp film other than his Pirates of the Caribbean series, you are not alone. 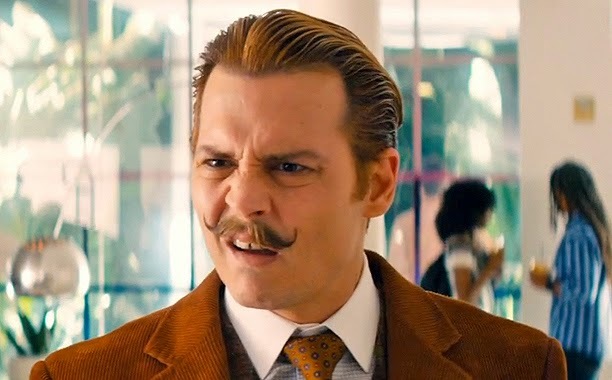 Unfortunately, his performance as Mortdecai as well as the film itself is utterly disappointing. 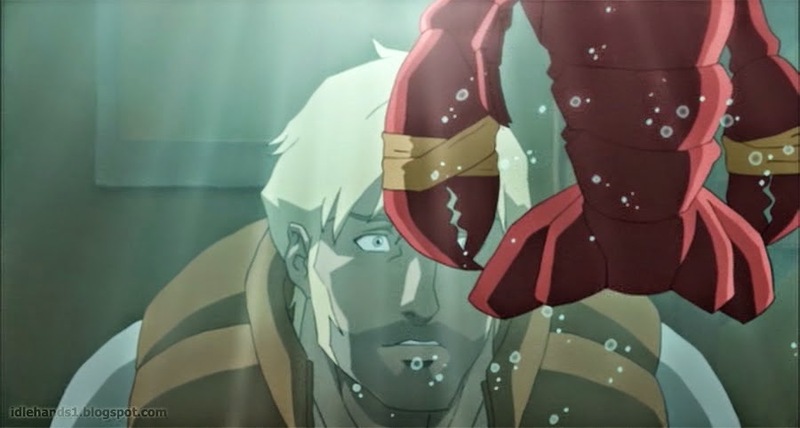 The few saving graces are the interactions between Mortdecai and Jock, where Jock basically gets the short end of the stick each and every time, gets repetitively boring quick. The stunning Olivia Munn and Gwyneth Paltrow both play intriguing strong woman characters, but fails to save the film with their limited screen time. Billed as a beginning of a franchise, Mortdecai would do well to reboot their franchise after this poor outing. Repetitive mustache and manservant jokes can only take you so far since most of everything else is incomprehensible. You would think that the whole point of the film is just so that Johnny can get a good feel of Olivia, in which case the movie deserves five stars. 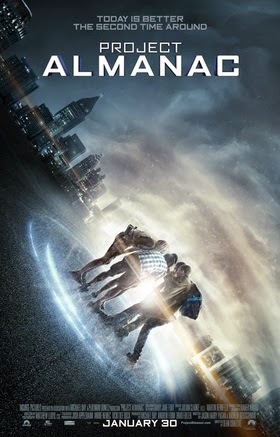 Unfortunately since it is not, the film for me at least is among the worst of this short 2015. If you still want to watch the film, wait for it on free television one day or just watch paint dry. 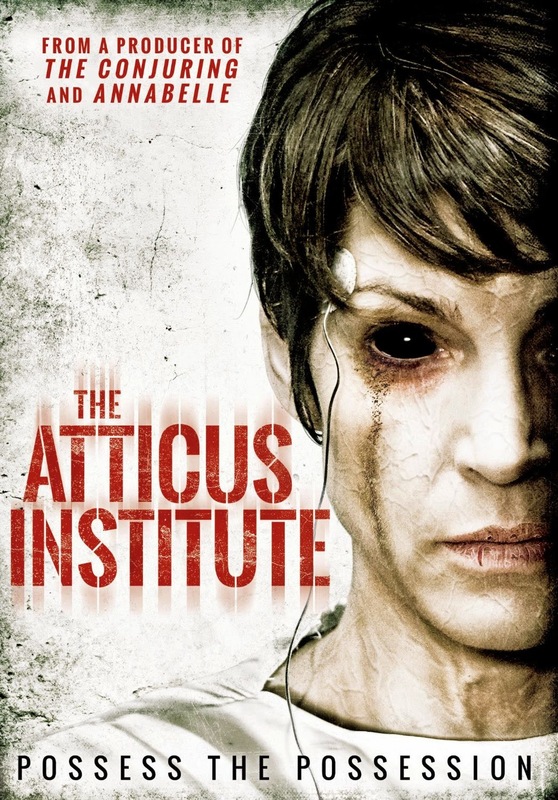 The Atticus Institute is filmed in the documentary format, billed as the only recognized demonic possession by the United States government. The individual that is possessed is Judith Winstead (Rya Kihlstedt), as unassuming a woman as can be, carried a dark evil within her. 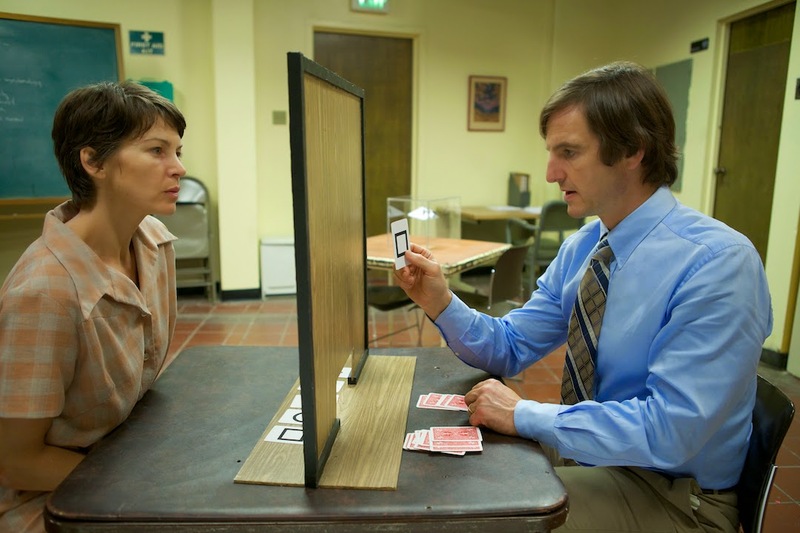 In charge of the Institute that monitored and tested individuals for psychic abilities is Dr. Henry West (William Mapother). When the institute realizes they are in over their heads, they bring in the Defense department and that's when things get interesting. What the Director does really well in the film is build up suspense. This is supported greatly by the superb acting of Rya Kihlstedt as Judith despite the lack of dialogue from her character. The previously recorded segments of the Institute with the props, set designs and costumes of that time period all plays well to an era famous for horror films like The Omen and The Exorcist. The idea the movie presents of the military trying to weaponize something as wild, dark and unknown as what lies in Judith is compelling. 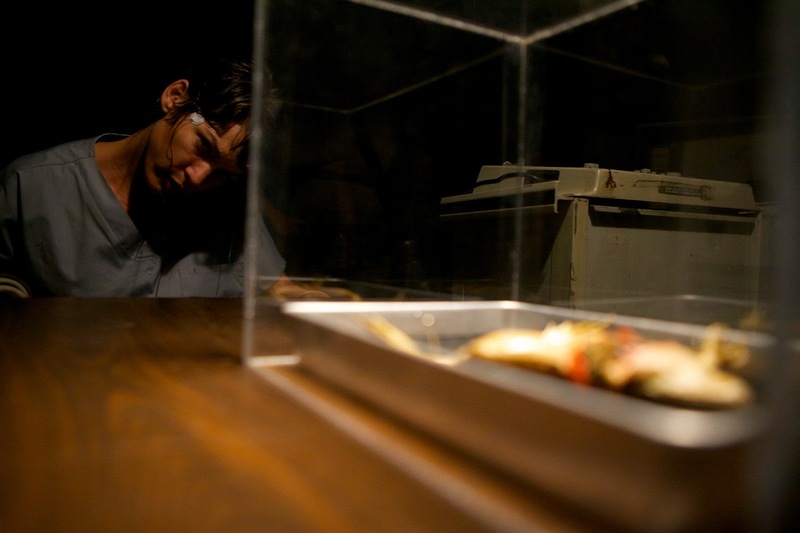 While the film is full of suspense, what it lacks for a horror film is a great scare. 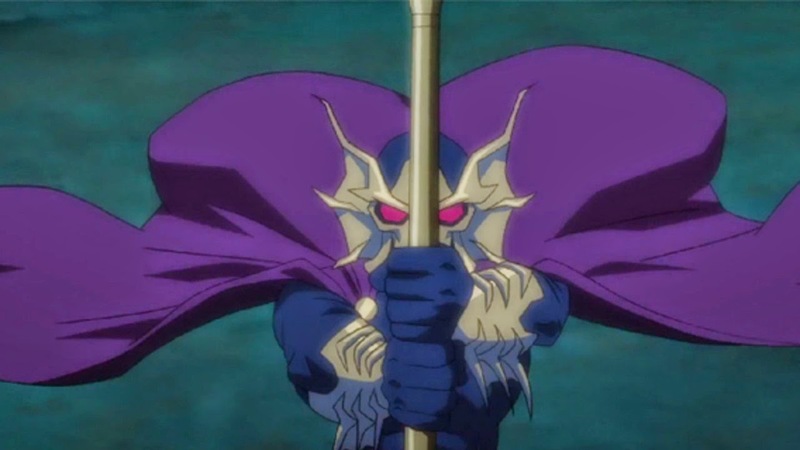 Especially with all the buildup throughout the entire film and with the military essentially poking and prodding the "demon." You would expect a much more gruesome and terrifying ending. It's not to say that the film doesn't end with a bang or have its moments throughout the film. The ending just does not meet the expectations of the great build up especially of Dr. Henry West with all the interviews with his family and colleagues. The logic of the ending also is questionable even when you are factoring that the subject is something that defies our understanding of what is possible. Overall, I would recommend this to any fans of horror. The movie, despite not delivering the big scare you would hope for from this type of film, does enough right to warrant you watching the film. Fans of The Exorcist and perhaps even X-Files would enjoy this film. If you're expecting pea vomits and blood everywhere, then you would be sorely disappointed. While the body count doesn't stack up, the film does hold up well enough against films in its genre. 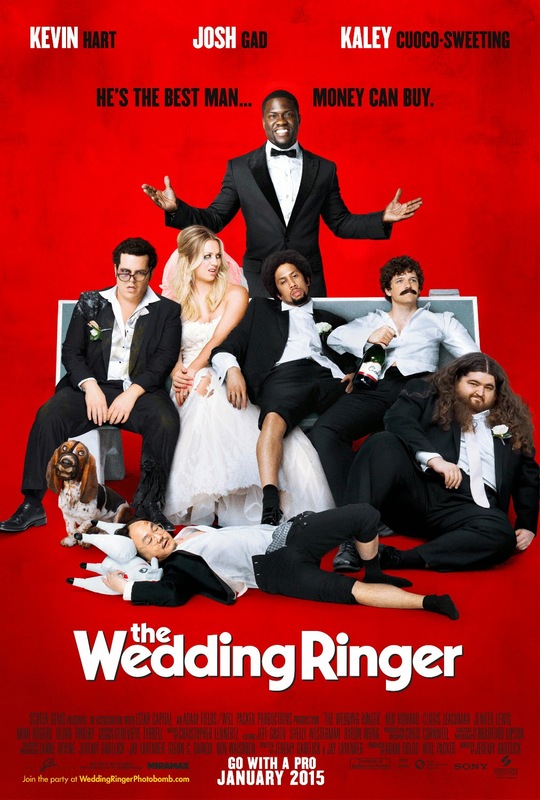 The Wedding Ringer continues Kevin Hart's string of buddy movies, but catapulting him to the forefront alongside Josh Gad. Josh plays groom-to-be Doug who is lacking of friends to fill out his groomsmen opposite his fiancee's (Kaley Cuoco-Sweeting) bridesmaids party of seven. He enlists Jimmy (Kevin) who is a professional best man, a person that fills in the role of best man at a wedding when you don't have one. He initially balks at the challenge given the size of the party and short time frame but reluctantly agrees to take on the "Golden Tux." Despite having the same feel of romantic comedies like Hitch and Wedding Crashers, Kevin Hart and Josh Gad's take on this genre is splendid and enjoyable and will have you laughing out loud. This is due to their great on screen chemistry, Kevin Hart's continuing growth as an actor, and the well written plot and direction by Director Jeremy Garelick. 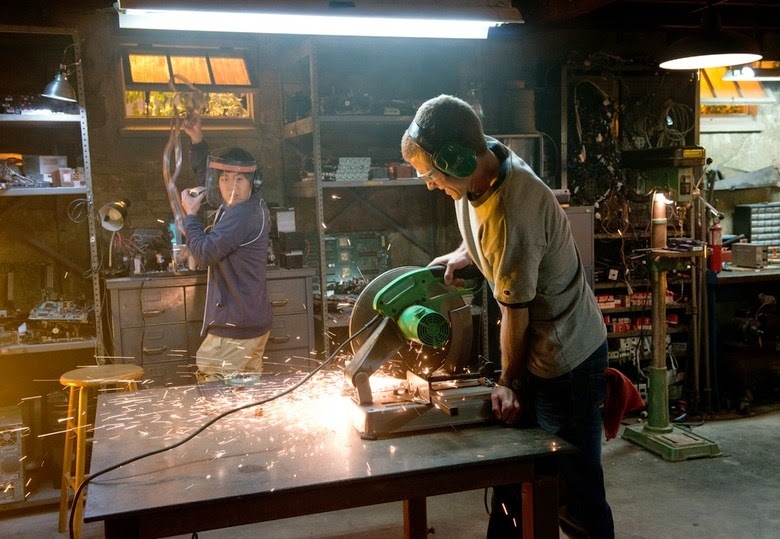 The movie really revs up as the duo gels in an extended dance scene between Kevin and Josh. The supporting cast of motley groomsmen are hilarious with each having their own party distraction trick. But what really does it for me is how the Director slowly transforms Kevin's character Jimmy as he and Josh's character Doug bonds. Aside from a bit of a slowdown in the latter part of the movie there is little to find fault in this romantic comedy. 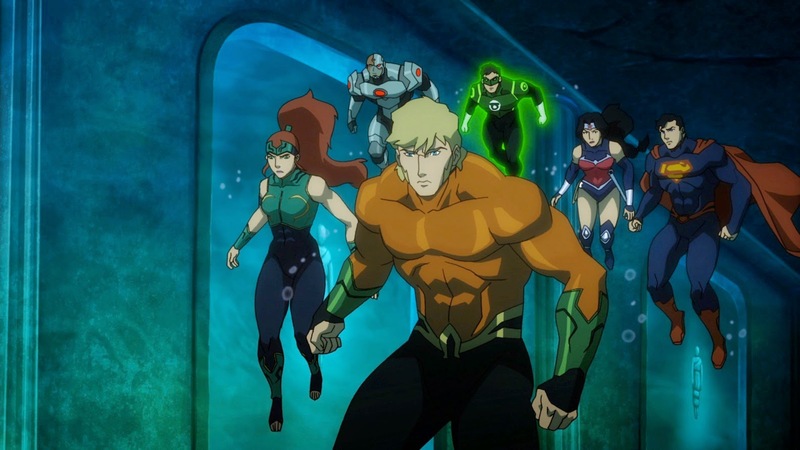 It would have been nice to see an Asian male portrayed positively for once. 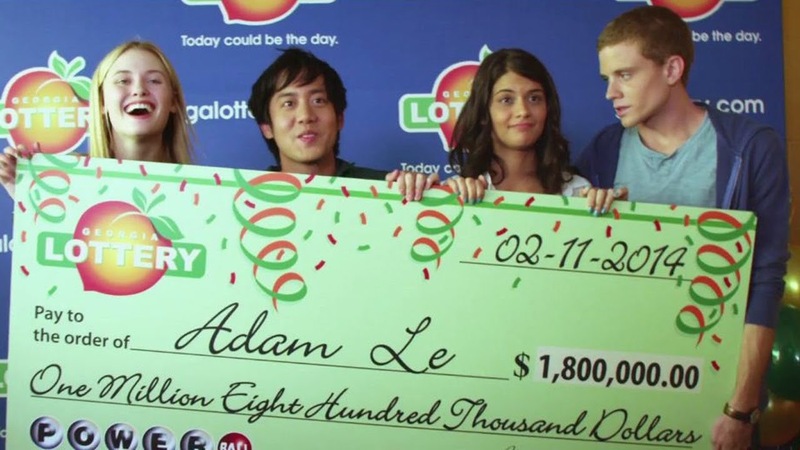 But The Wedding Ringer continues the route of bizarre self degradation Asian males like Mr. Chow in the Hangover franchise. 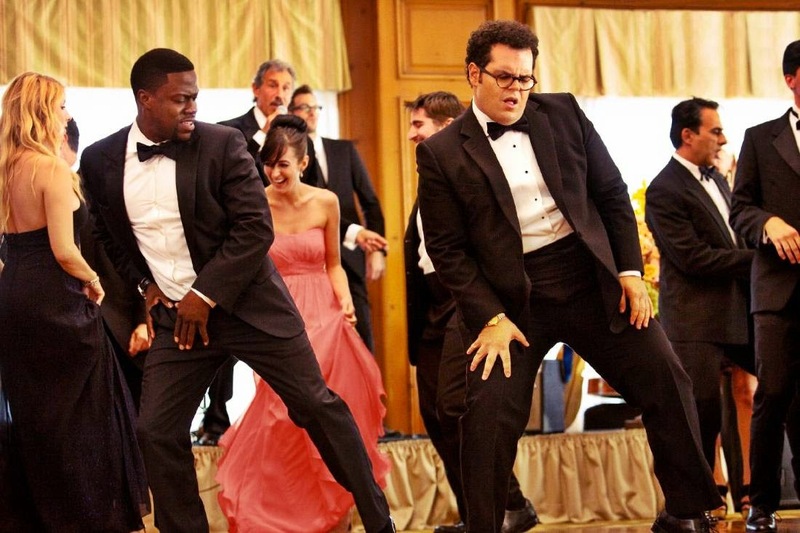 The Wedding Ringer is at least an equal opportunity offender with its diverse talented cast. Gretchen, Doug's fiancee played by Kaley Cuoco-Sweeting may have been better cast, as Kaley's performance while good is uninspiring. Overall I would recommend this film especially as a date movie. With male leads and bawdy jokes, the romantic comedy is geared more toward guys. That's not to say the ladies would not enjoy it. However, please leave the kids at home. With drugs and implied sexual behaviors, why parents would bring their very young children to a screening like this is beyond me. The cameo appearance of Broadway Joe Namath in what else but a touch football game is cool. Seeing Kevin Hart step it up a notch, makes this worth watching. We have been gone for awhile and now are back. What better way to kick off 2015, then with a giveaway of Fifty Shades of Grey passes. Be one of the first to see a public screening in New York City on February 12th, 2015. We have one pair of passes to give away. And yes, these passes are guaranteed seats and do not require you to wait out in the cold New York City streets. Contest begins tonight, midnight and ends January 31st, midnight. Good luck!